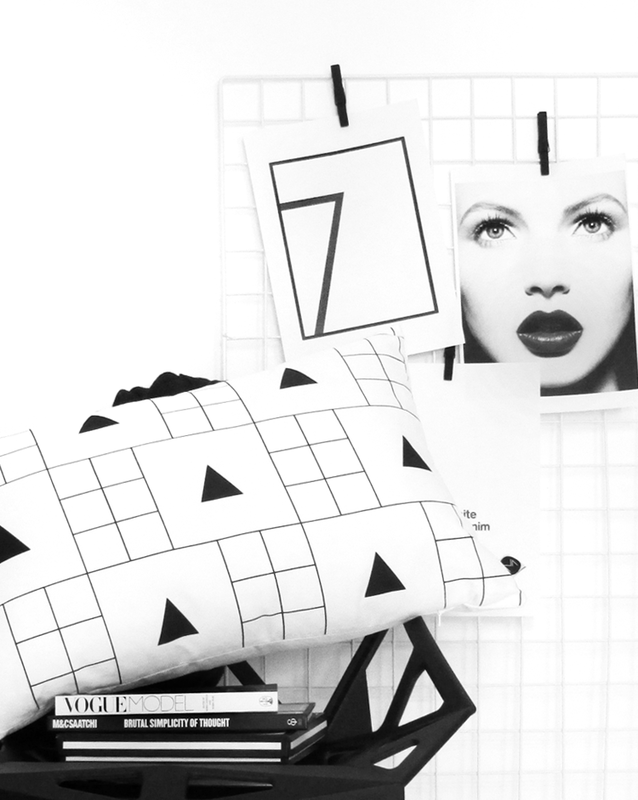 Design Ministry is a new home decor brand founded by Auckland-based graphic designer Samantha Vergis. 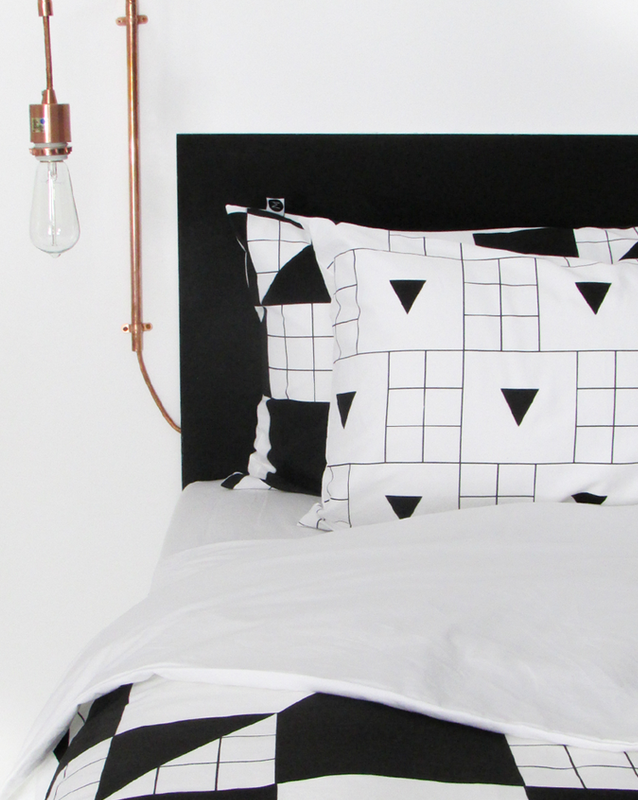 Launching with a range of striking Scandinavian inspired bed linen, Samantha sent me one of her cushions which features a monochrome cross on the front and copper grid on the back. 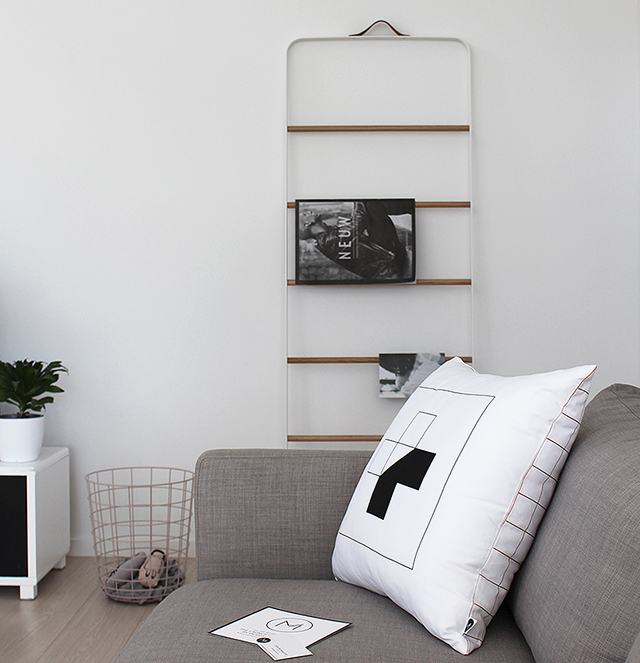 Quickly making its way to our sofa, the clean minimalist design is the perfect fit for either the bedroom or lounge. Eager to view the new collection in its entirety, I attended a launch evening held at MINI Garage in Newmarket and it didn't disappoint. In addition to beautifully styled beds showcasing the new designs, the MINI boots were up and packed with gorgeous Design Ministry cushions, providing plenty of eye-candy. 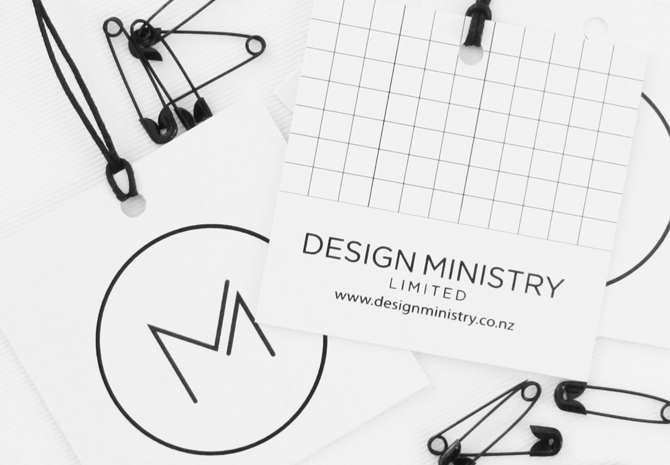 All proudly designed, printed and manufactured in NZ, the products are characterised by both minimalism and functionality. 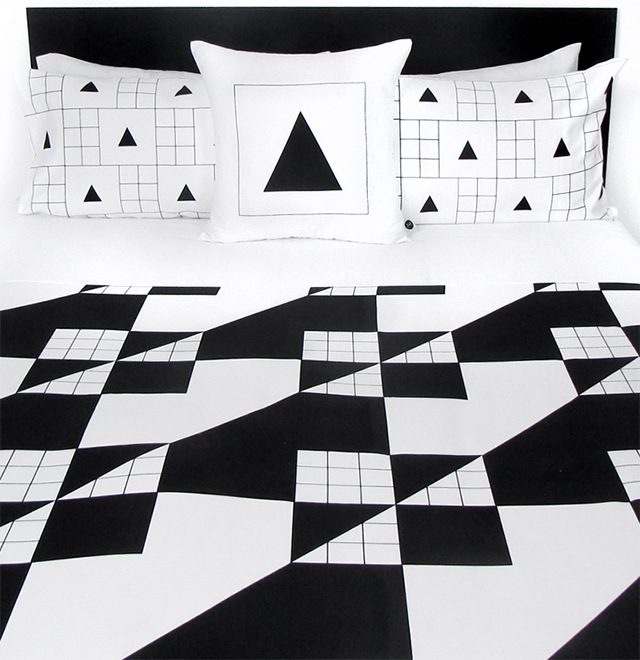 If you're a fellow lover of geometric shapes and monochrome colour palettes, it doesn't get better than this! A fascination for simplicity and clean lines paved the way for Samantha's initial career choice and has ultimately shaped her design style. 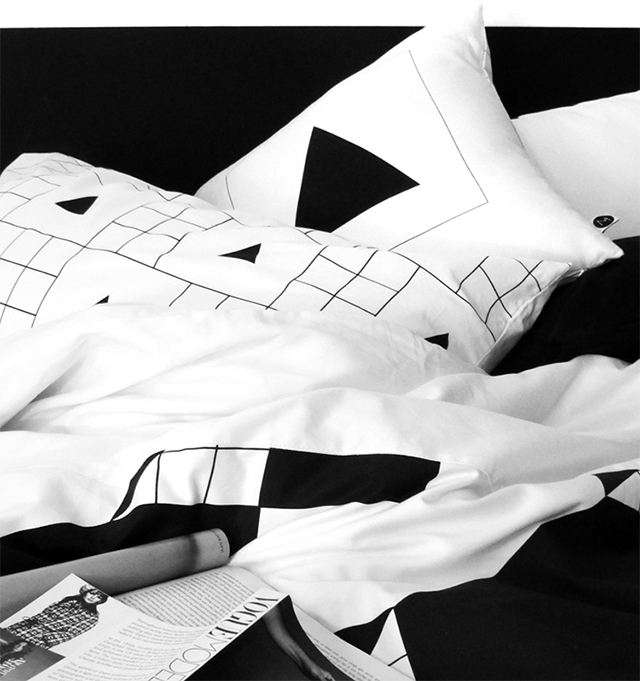 During her final year at university she was tasked with self-directing an exhibition, allowing her to explore print and pattern design. 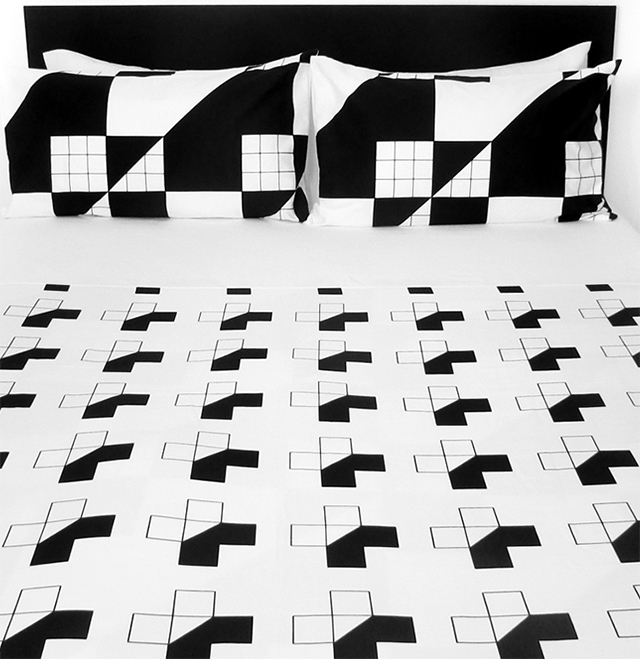 It was then that she realised her passion for design lay in textiles and more specifically bed linen. 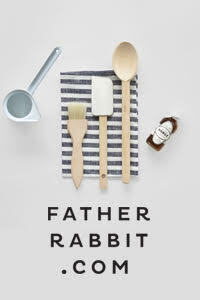 Since completing her Bachelor of Graphic Design in 2009 she began freelancing and has worked as a designer ever since. Samantha says Design Ministry was established not only as a result of years of planning and design refinement but also by furthering her knowledge of the local print and manufacturing process. 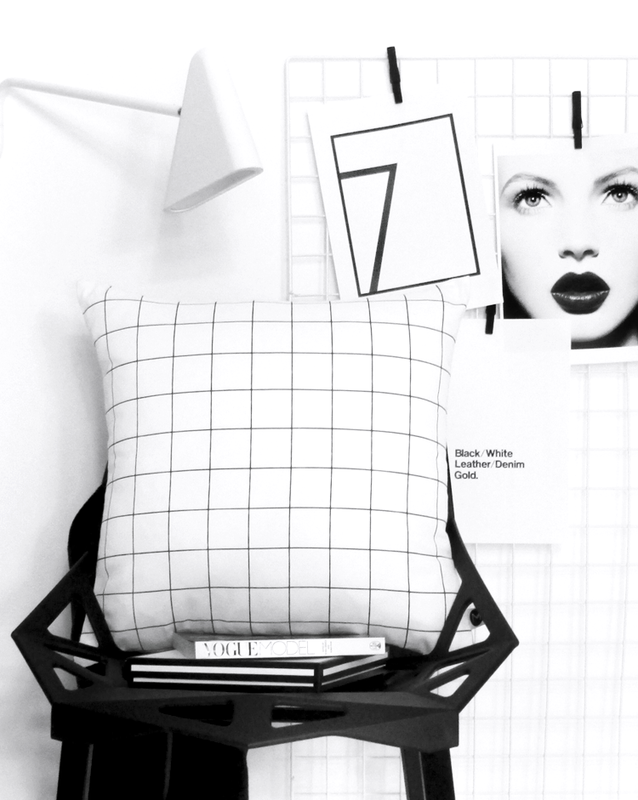 While it is now her core creative outlet, Samantha still works with a range of clients. She not only enjoys the diversity of these graphic design projects but says that keeping up to date with a variety of different design areas influences her creations for Design Ministry. 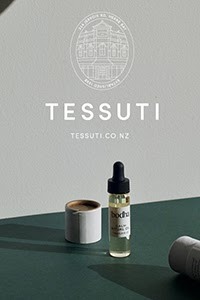 As a New Zealander, it is important to Samantha to ensure that the products are not only made to a high standard but also support the local industry. As such they are 100% New Zealand designed, printed and manufactured. 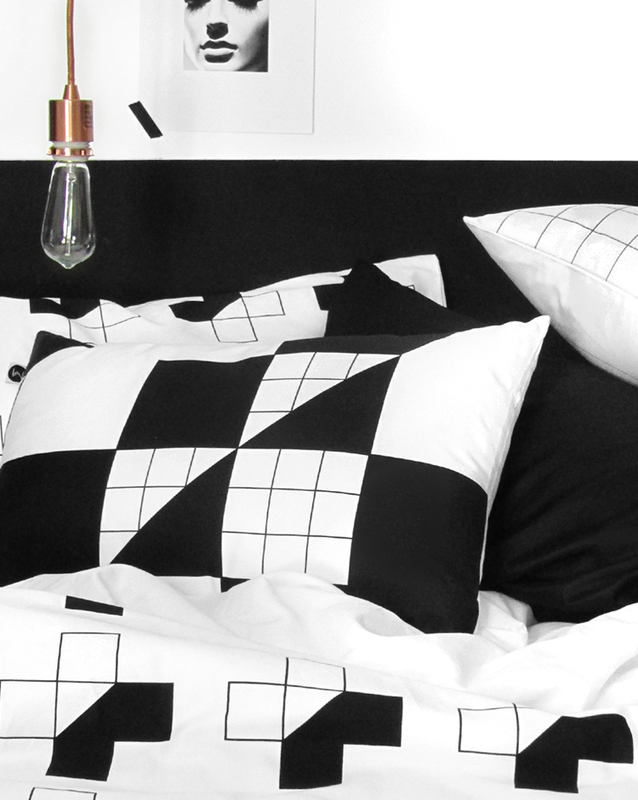 Certain to create a graphic statement in your home, the duvets are available in Queen, King and Super King size with pillow cases and cushions (square and rectangle) designed to mix and match. Shop the full range online. 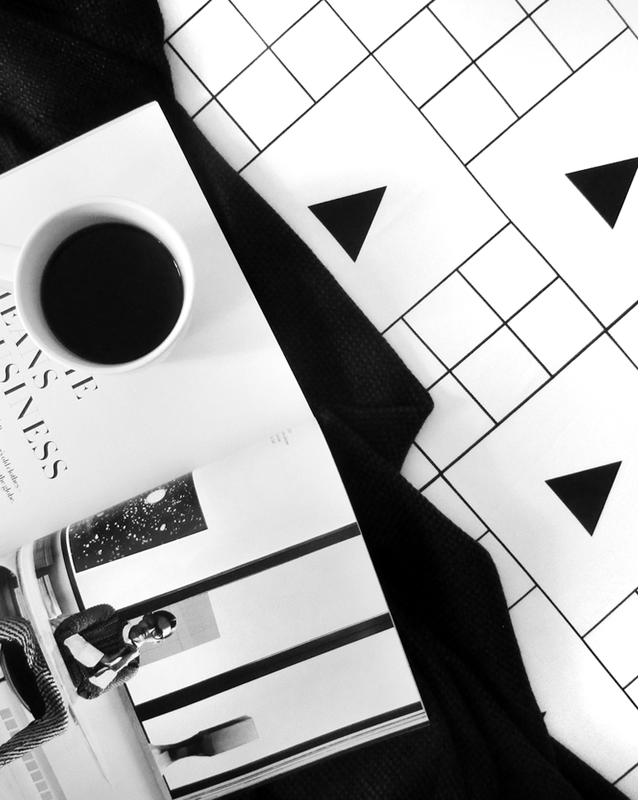 With the next range of prints currently in production and the possibility of upcoming collections expanding into other areas of the home, be sure to subscribe and follow on social media to stay in the loop!